Are you looking for a high quality professional commercial cleaning Columbia, SC company that goes the extra mile for all their customers? Well, you have definitely arrived at the right website. We take pride in providing the type of cleaning that keeps our customers returning and requesting our cleaning service on a regular basis. We only hire the best people to populate our cleaning team. 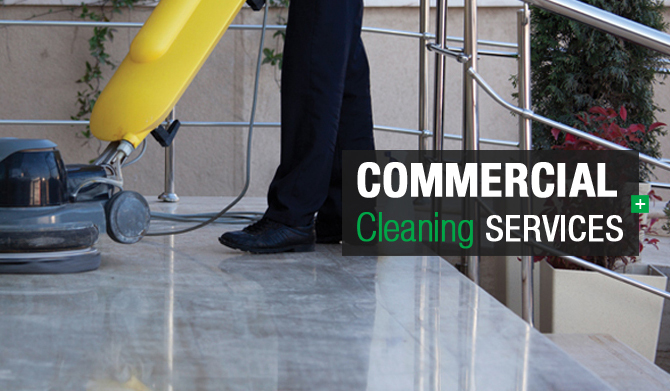 They are highly qualified and skilled individuals with experience cleaning all types of commercial buildings. Indeed, they are known for providing outstanding service to our customers. They are also very honest, trustworthy, and bonded. Certainly, our customers wish to maintain their buildings in the best shape. Therefore, we recommend that they only hire an experienced company like ours that are equipped with the right kind of tools, equipment, and cleaning solutions to properly maintain their building. Never try to cut corners or cost with an inexperienced or non-professional cleaning service. Let the professionals handle the job and keep your building sparkling clean and sanitary for employees and customers. Our company is equipped to handle just about any type of job that you can imagine. Our experienced team of cleaners are experts at the basic cleanups that might include cleaning carpeted areas, stairs, hallways, furniture, offices, bathrooms, windows, doors, and much more. We also provide customized services. Talk to one of our friendly representatives for more information on that subject. We will come to your location for a one time cleaning. We will also arrange a regular cleaning schedule for your building on a daily, weekly, or even monthly basis. Contact us for more information on this or to get a quick quote on services.